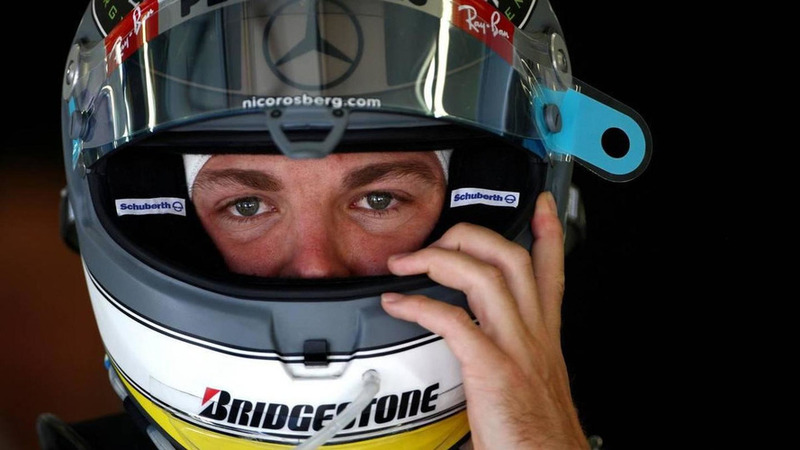 Mercedes has become the second team to have reportedly passed the mandatory FIA crash tests with its 2011 car. 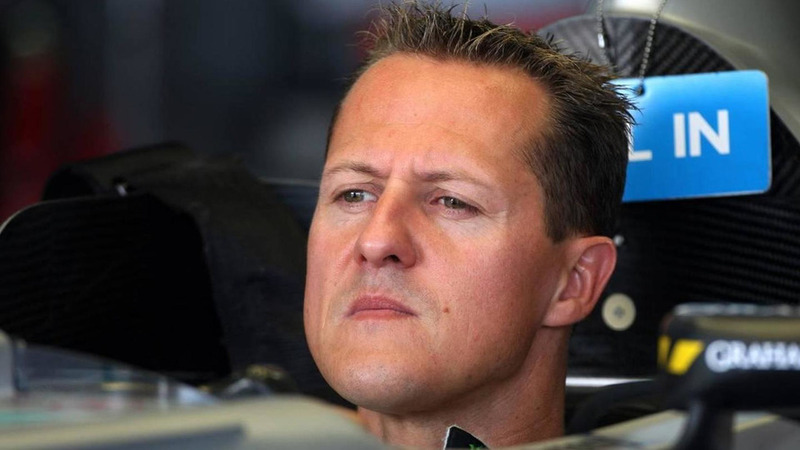 The lack of a top driver simulator contributed to Michael Schumacher's struggle to get up to speed in 2010. 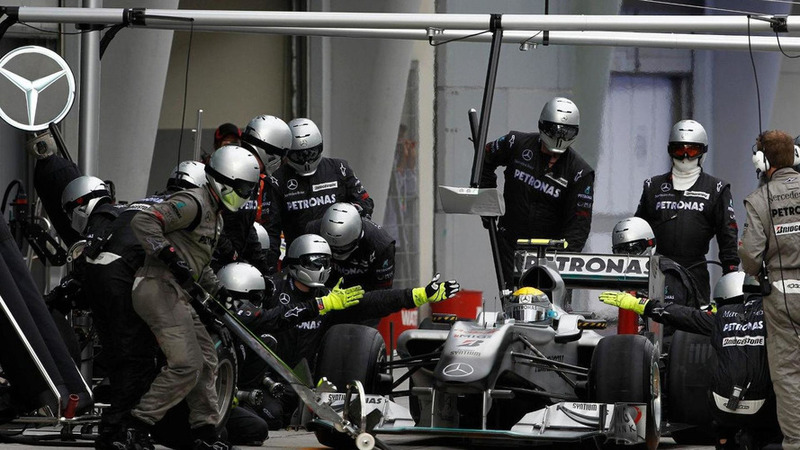 The team did not field the best car in 2010 but Mercedes' pit crew was the fastest in pitlane. 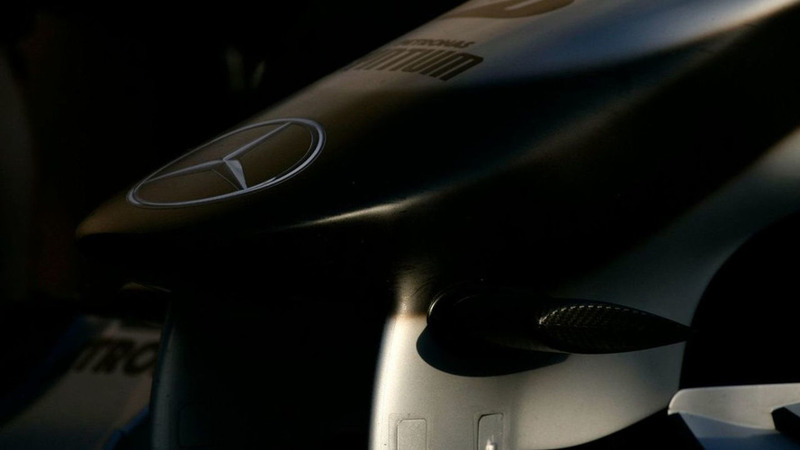 Mercedes GP's 2010 season did not live up to expectations, but the German carmaker remains committed to formula one. 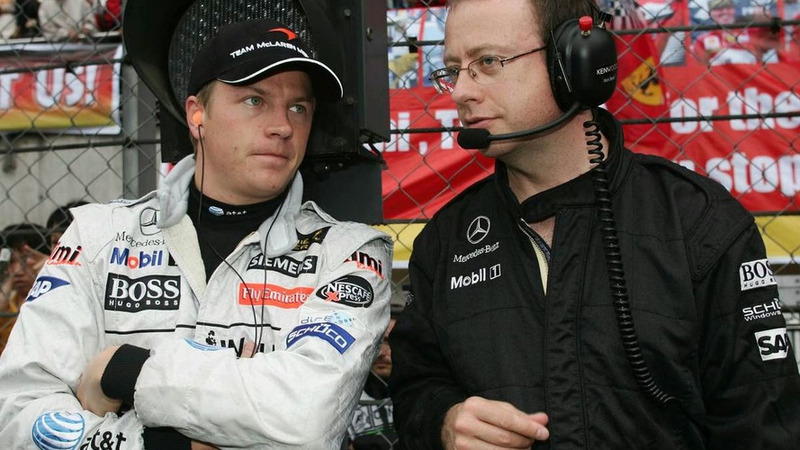 Andy Shovlin has been promoted to the role of chief driver engineer at Mercedes GP for 2011, according to reports. 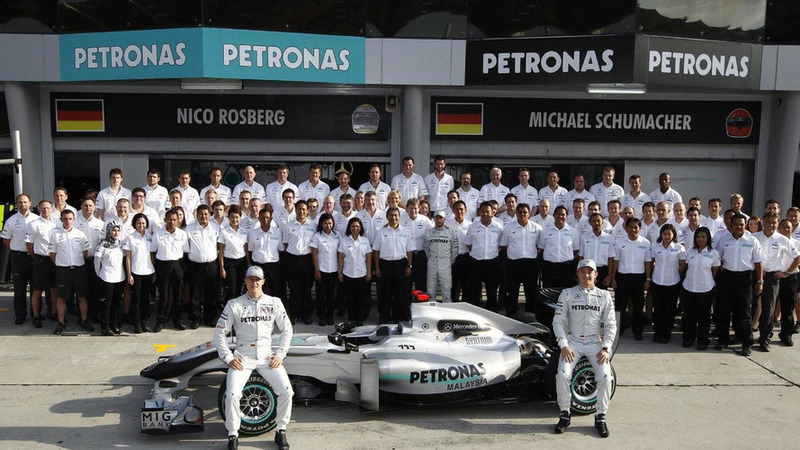 Ross Brawn has denied claims a wave of layoffs is on the cards for the Mercedes GP staff. 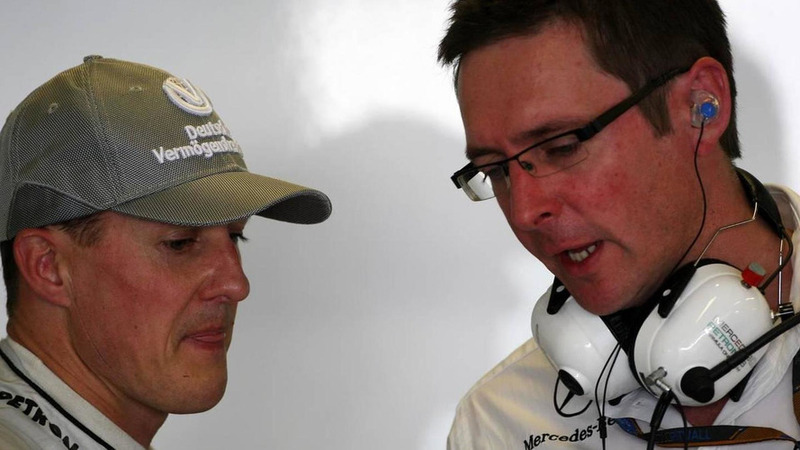 Michael Schumacher will have a new race engineer at Mercedes next year, according to reports. 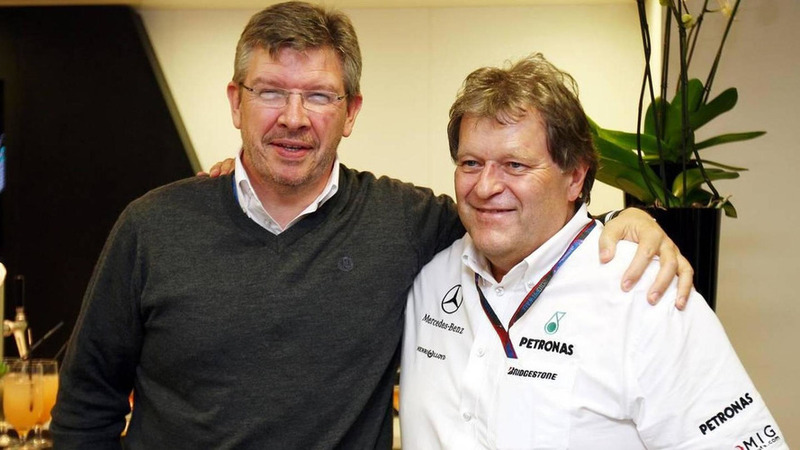 A restructuring within the Mercedes GP team could result in team boss Ross Brawn having a diminished role. 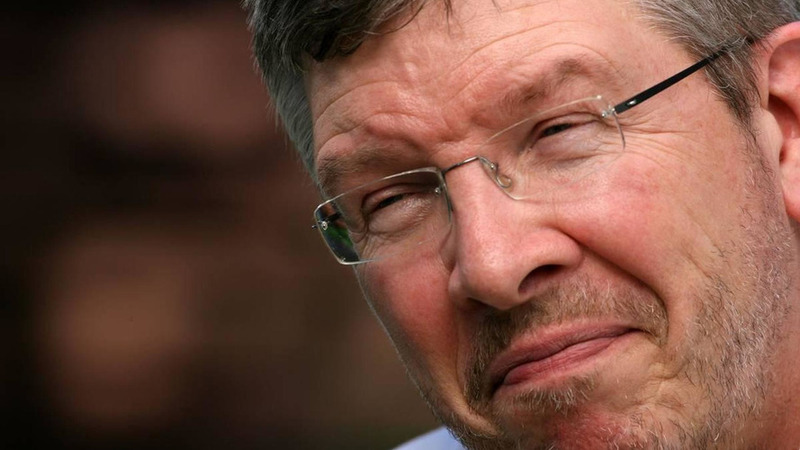 Ross Brawn has admitted he has begun to think about retiring. 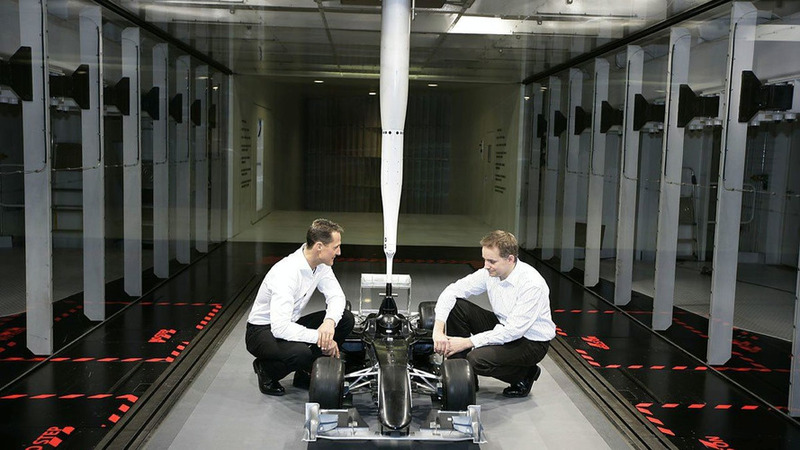 The design of Mercedes' 2011 car is already in the wind tunnel and "more innovative" that its disappointing predecessor. 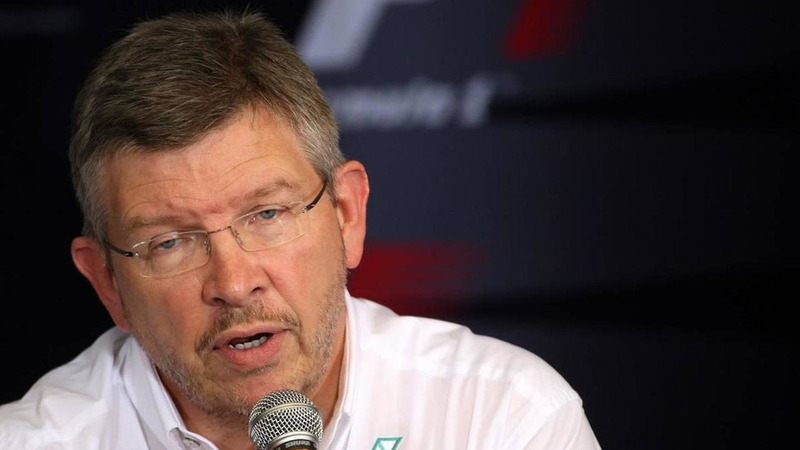 Ross Brawn has admitted his days as Mercedes team boss are numbered if he cannot power the German marque's name to the top of formula one. 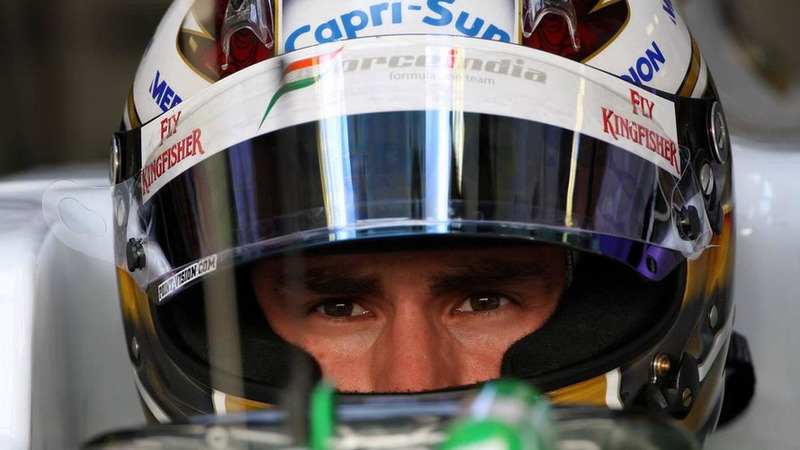 According to speculation in Korea on Thursday, definite changes on the personnel front are on the cards for Mercedes GP in 2011. 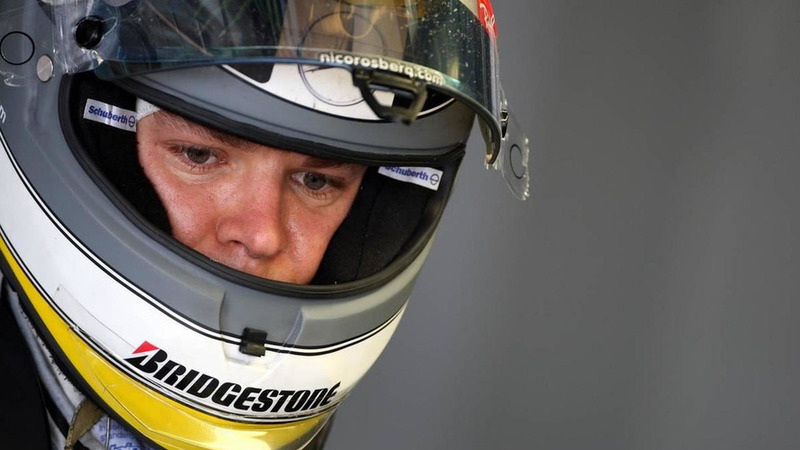 Nico Rosberg does not think his dominance within the Mercedes team this year has been well enough recognised. 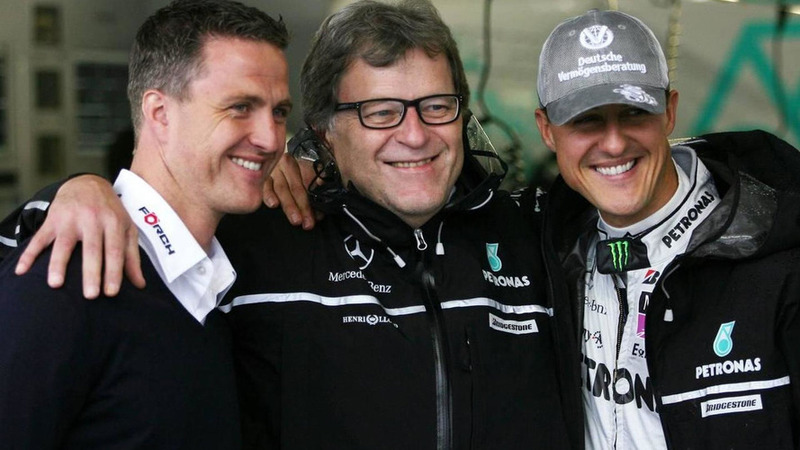 Mercedes has categorically ruled out suggestions a move into team management could be an elegant way for Michael Schumacher to return to racing retirement at the end of 2010. 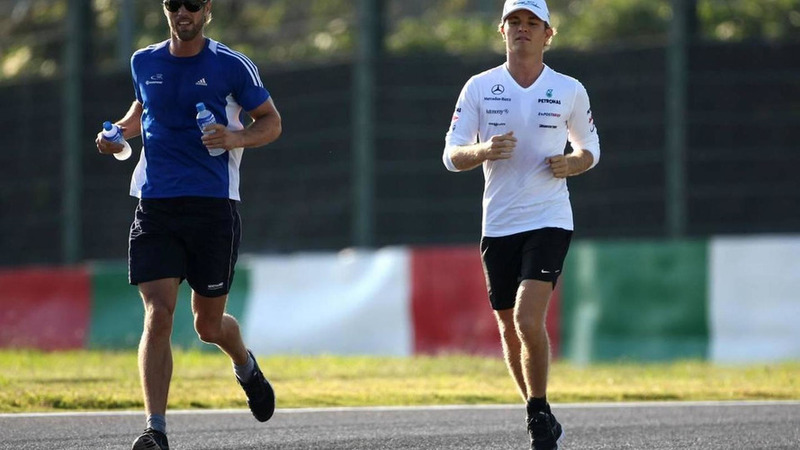 Asked what he needed for success this weekend, Nico Rosberg's jovial answer might have raised eyebrows within his Mercedes team garage. 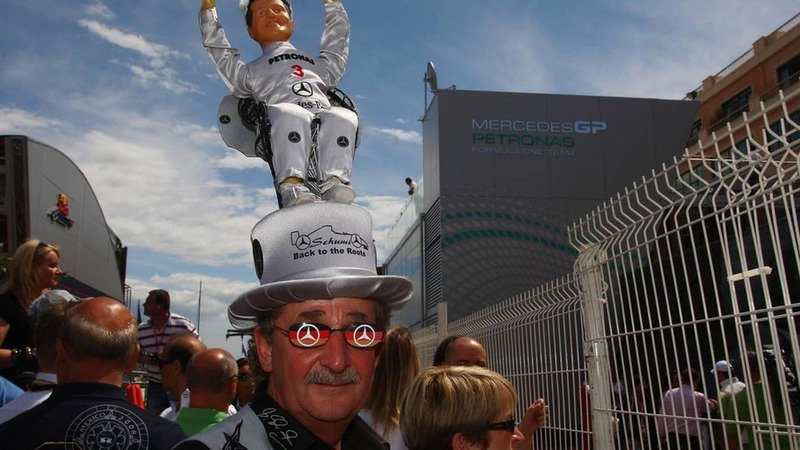 Mercedes is reportedly losing money in the area of trackside merchandise sales in 2010. 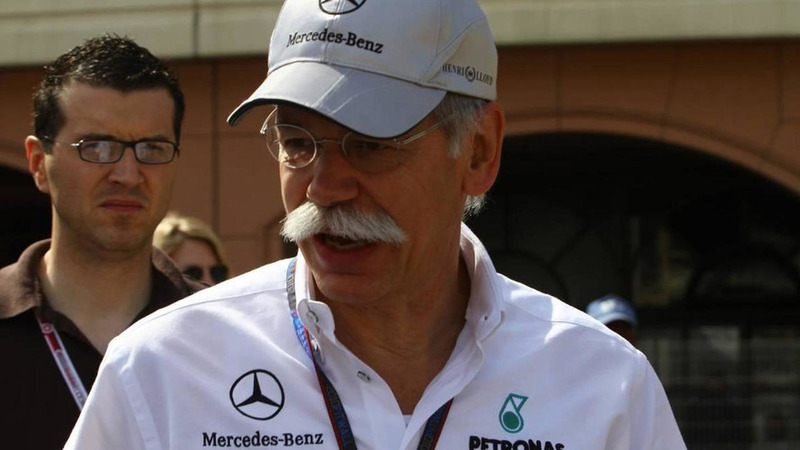 Norbert Haug has admitted that Mercedes might line up on the 2011 grid with some new employees.